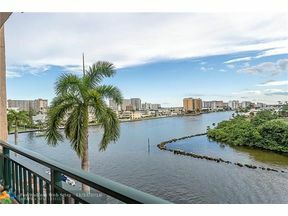 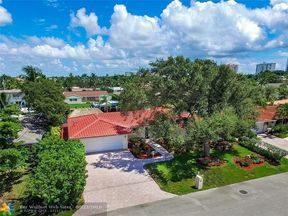 Located 20 minutes North of Fort Lauderdale on a small Peninsula, the town of Hillsboro Beach extends 3.2 miles from the Hillsboro Inlet and Pompano Beach on the South to Deerfield Beach on the North. 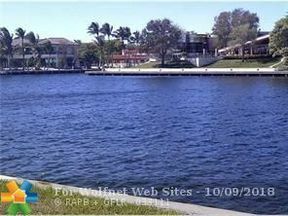 It is bordered by the Atlantic Ocean on the East and the Intracoastal Waterway on the West. 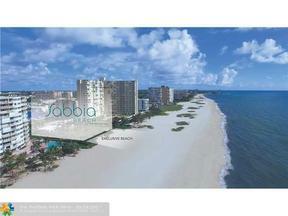 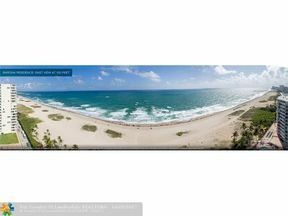 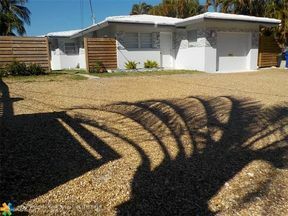 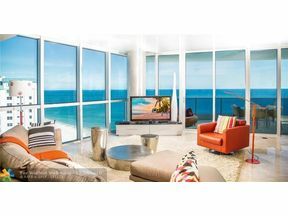 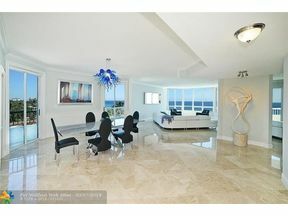 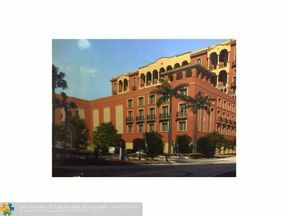 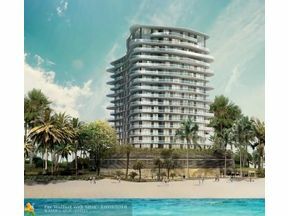 Hillsboro Beach offers Single Family Oceanfront Homes and Waterfront Condos. 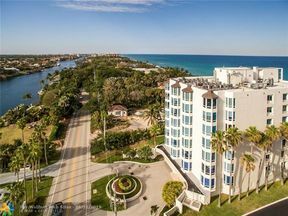 Known simply as Millionaire’s Mile or the Mile, this area of Hillsboro Beach offers some of the most prestigious properties in South Florida. 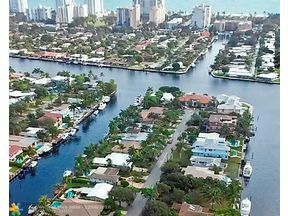 Unlike typical Oceanfront Homes where vessel dockage isn’t possible, homes on the Mile include an Intracoastal front lot across the street as part of the property parcel providing the opportunity for protected vessel dockage in a No Wake Zone. 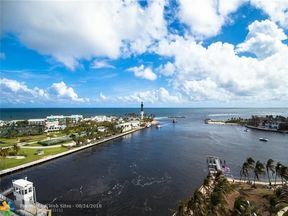 Incorporated in 1939, its historic lighthouse marking the Florida Reef’s north end is a well-recognized local landmark. 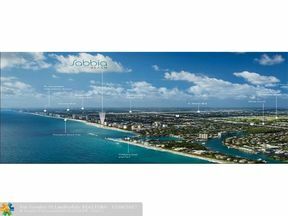 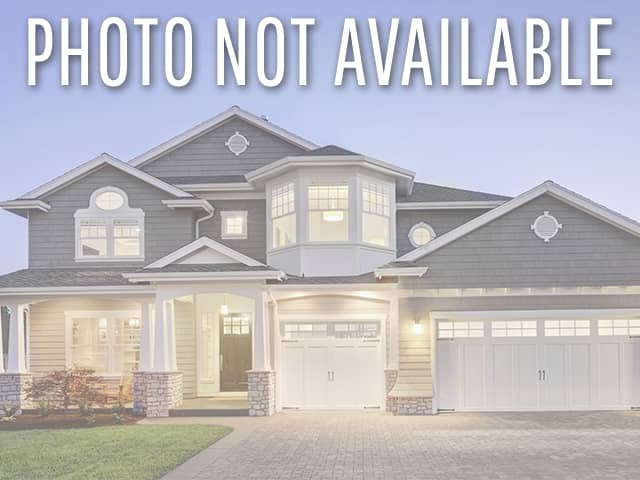 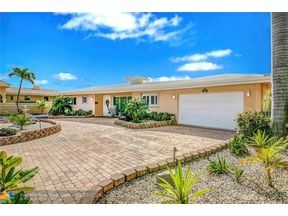 Accessible by one road, A1A, and surrounded by several upscale communities such as Sea Ranch Lakes and Lighthouse Point, the community benefits from enhanced security and a small-town-feel. 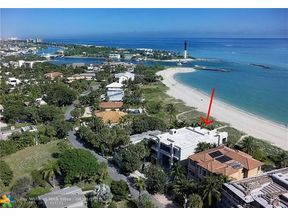 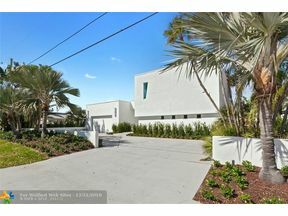 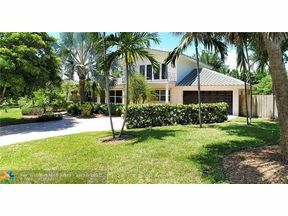 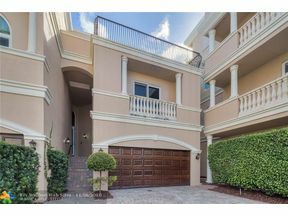 The average purchase price of a home in Hillsboro Beach is in the $5 million range.